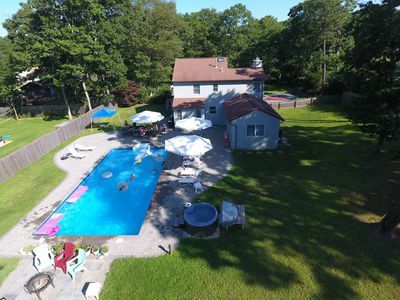 Located two hours from New York City and 1 ½ hour from Laguardia Airport. 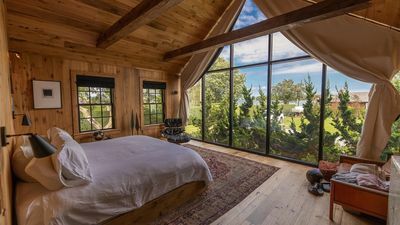 All sheets Comforters, Pillows, etc. 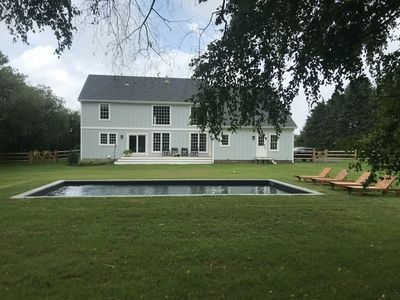 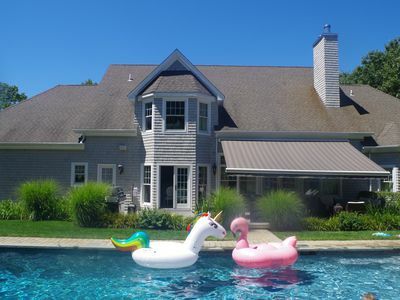 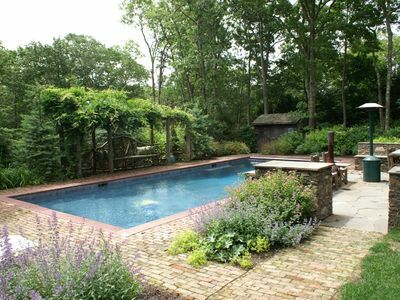 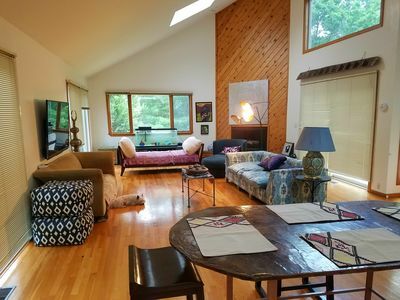 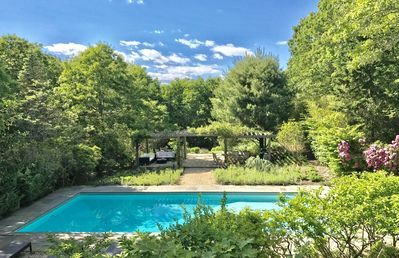 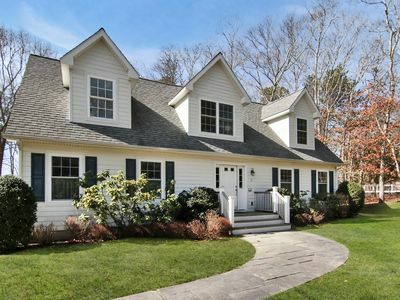 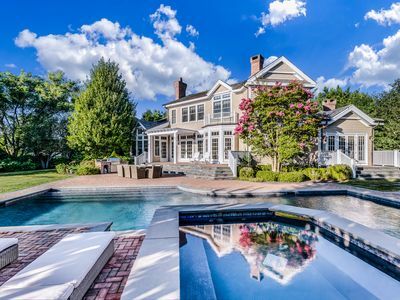 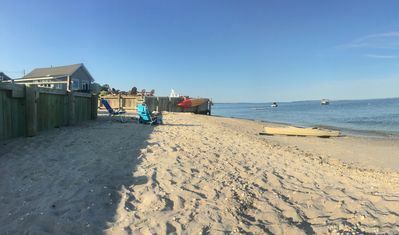 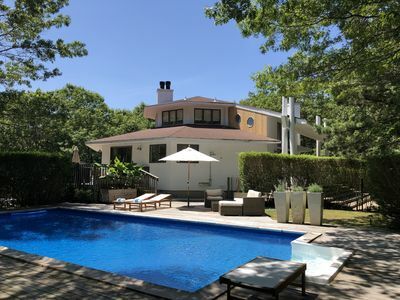 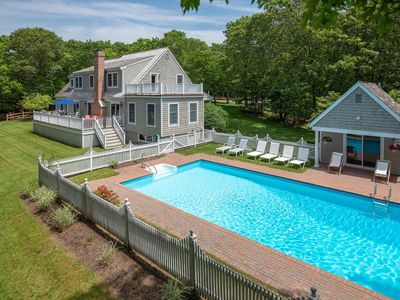 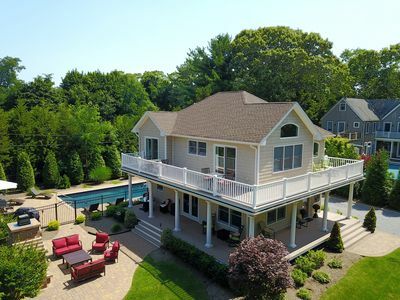 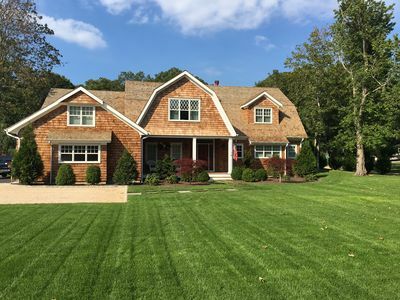 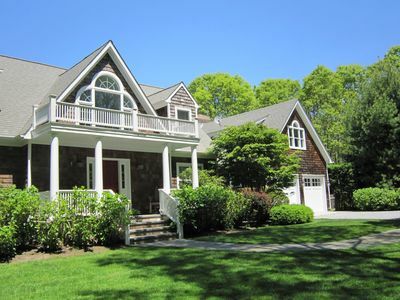 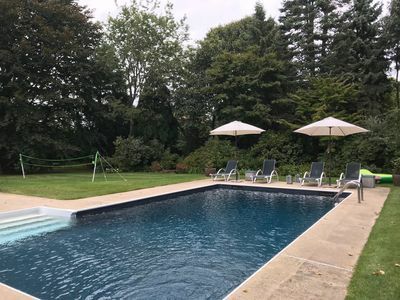 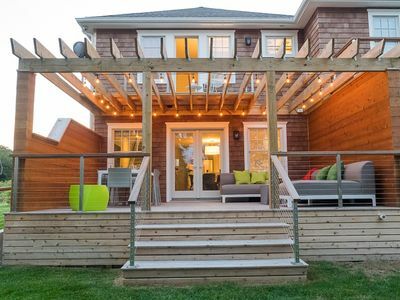 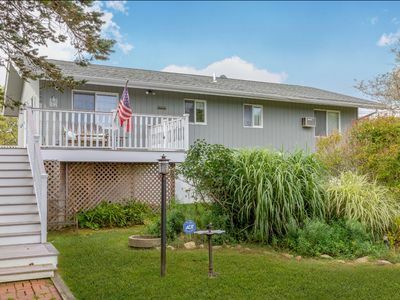 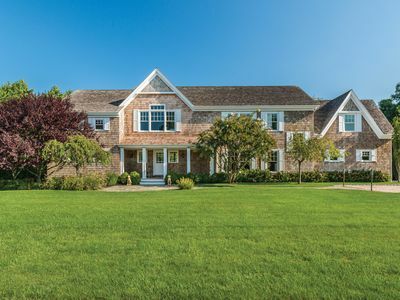 Perfect family get away - East Hampton Sanctuary w/ Salt Water Heated Pool. 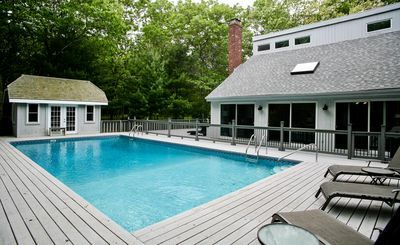 Comfortable 3 Bedroom Retreat with Private Yard and Heated Pool.